Making A Fortune Can Be Simpler Than Making A Living! I Want To Start A Business!Take the first step towards the journey of transforming your life. Do you train people to sell? Yes, absolutely. Do you train people to consume? Not at all. It's that dead simple. So which one is easier: turn people into sales superstars or give them something great to consume? The answer is obvious. That's why we invite you to join us in our PROFITABLE CONSUMERISM program. By consuming products and bringing others who will consume products, you will profit a lot. 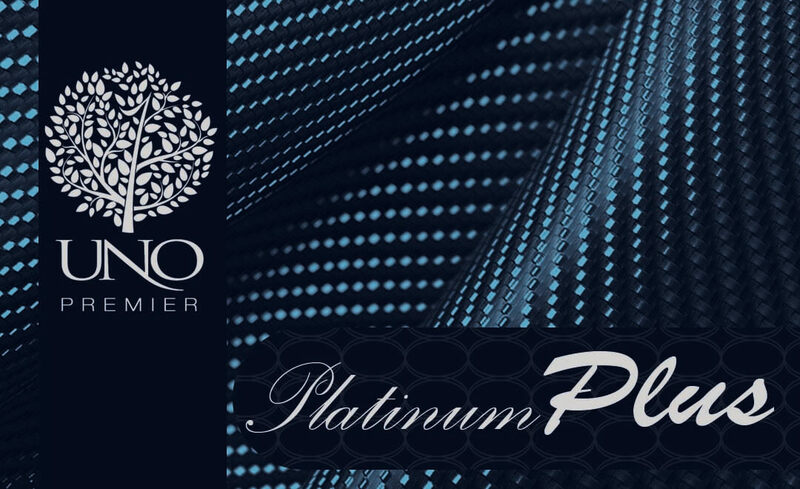 Of course we won't discourage others who want to sell, but for the remaining 95% of the people who hate selling, they will find UNO Premier to be a very simple alternative to make a big income. We have an exciting selection of consumable premier products for health, beauty and vitality for you to choose from. 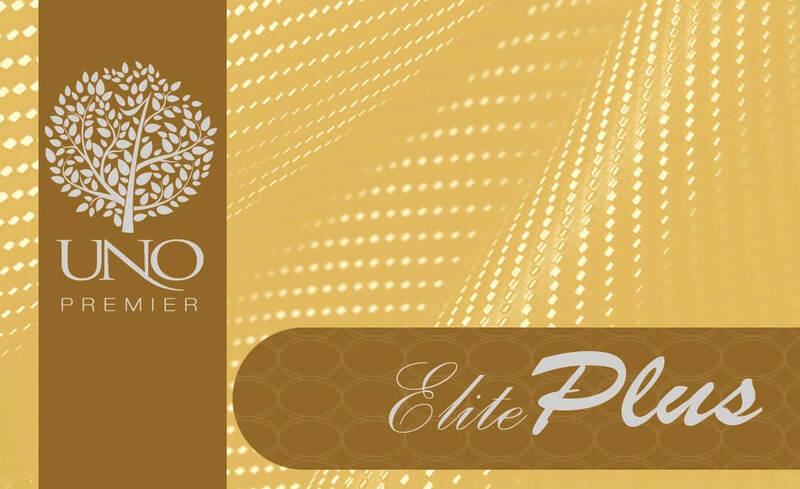 Enjoy products in the categories of health, wellness, nutrition and beauty. Growing awareness on health issues and concerns has lead into a thriving trillion dollar industry in our generation. We either end up only as consumers in this industry or we participate in the creation of wealth through its distribution. 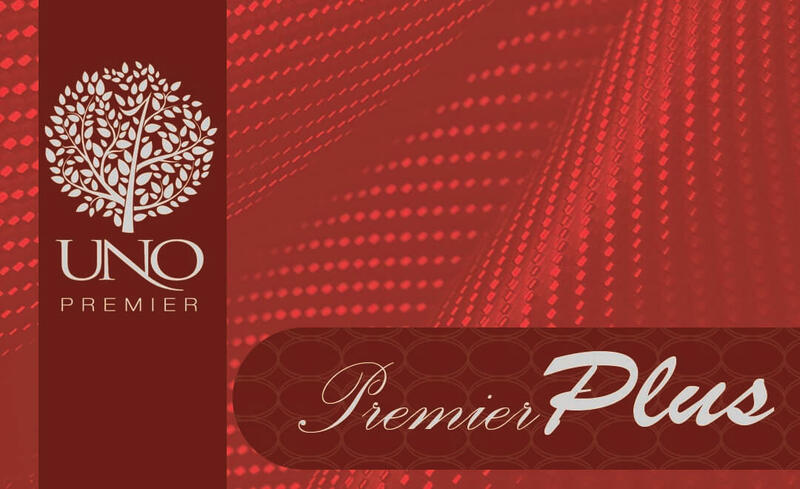 UNO Premier offers a line of exciting product selections for the health and wellness conscious. These products are set in packages, which can be purchased as entry into our Profitable Consumerism program. Please check your country to see exclusive packages available. 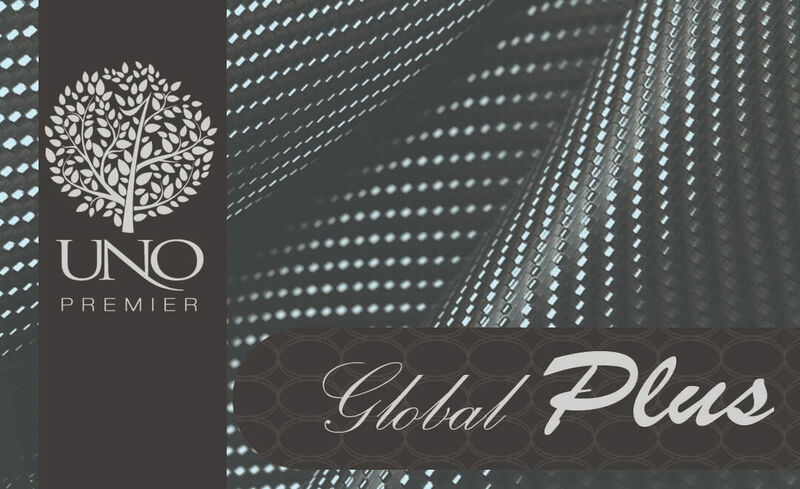 Select Your CountryCheck Out Exclusive UNO Premier Packages Available In Your Country.